Sawa is the Miwok word for “stone,” and the idea of the stone is the key inspiration for the treatment selections available. Sawa Spa honors the elements of heat, water, and stone by using them in creative and elegant ways, meeting – and surpassing – today’s lifestyle spa trends and creating a unique spa concept based upon indigenous essentials from nature. 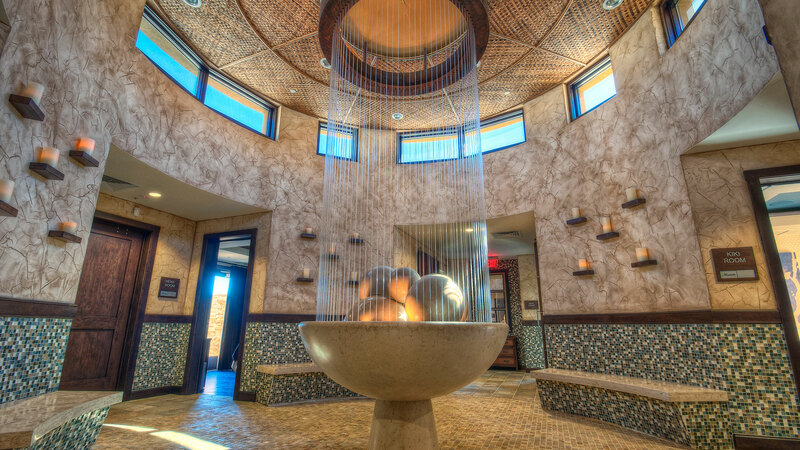 The center of the treatment rooms – or the “Weeya,” meaning “sacred ritual” – is quiet, yet visually engaging with its artistic water feature centerpiece. The sense of place and history is palpable, as is the sacredness of Mother Earth and her gifts. 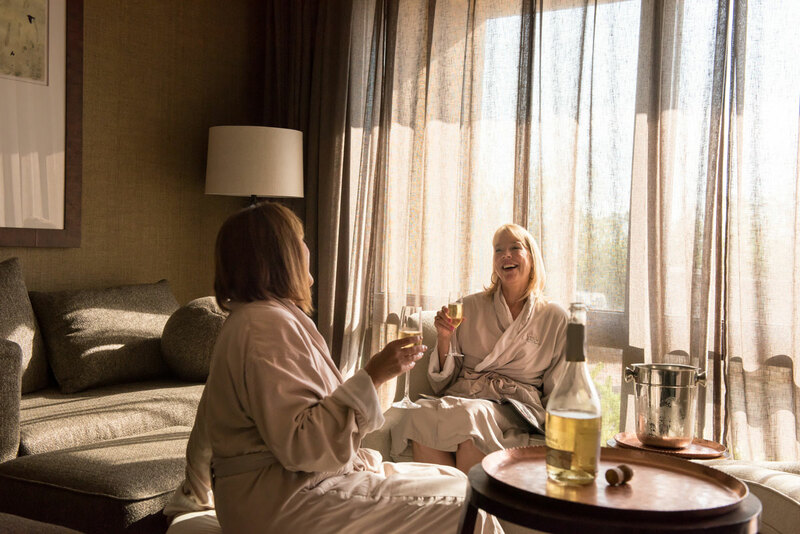 The Spa concept is supplemented by healing plants – aromatherapy, oils, scrubs, and more – used by the natives and connecting the spa to its setting. 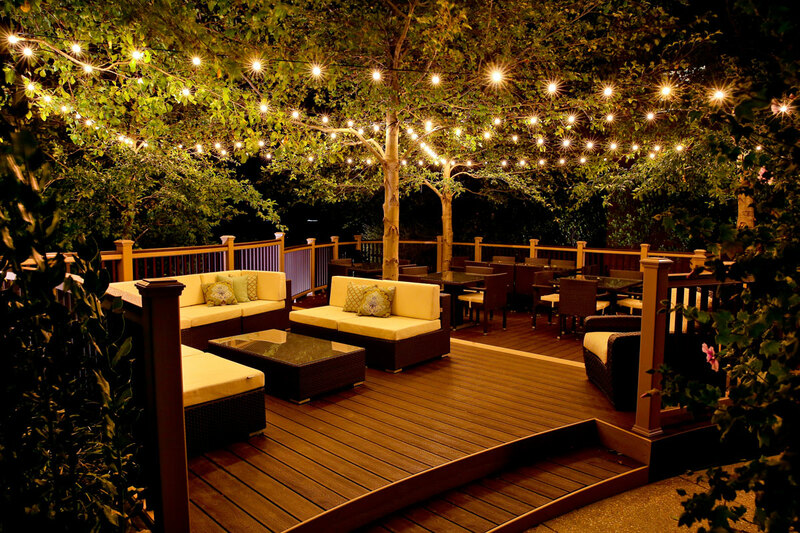 Sawa Spa has four treatment rooms, along with a nail room, an outdoor spa, and the Serenity Terrace, an outdoor relaxation area. We encourage you to make an appointment and indulge yourself with one of our amazing services. 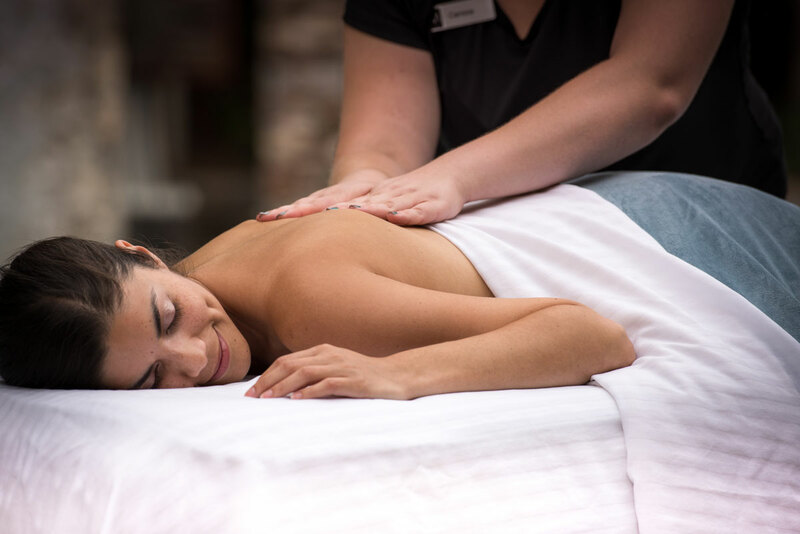 A scenic location, the best facilities, and our incredible therapists combine to make Sawa Spa the most impressive premier spa location in the East Bay. 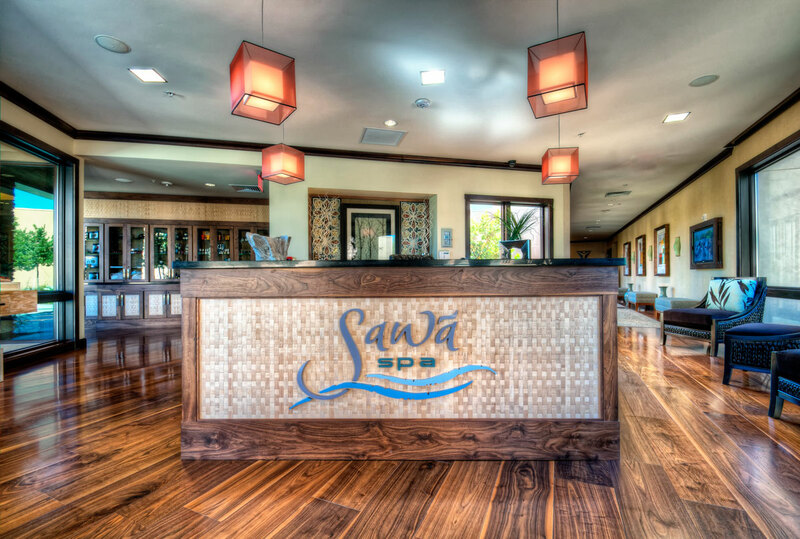 The easiest way to reserve your amazing Sawa Spa experience is by calling our team at 925.809.7171. Our seasoned experts can work with you to schedule your appointment, or develop a day you’ll never forget. An ancient Native American healing art utilizing heated basalt stones to massage the body. Muscle tension dissolves as the warm stones penetrate the body for an incredibly relaxing experience. Call 925.809.7171 To Book Your Massage. 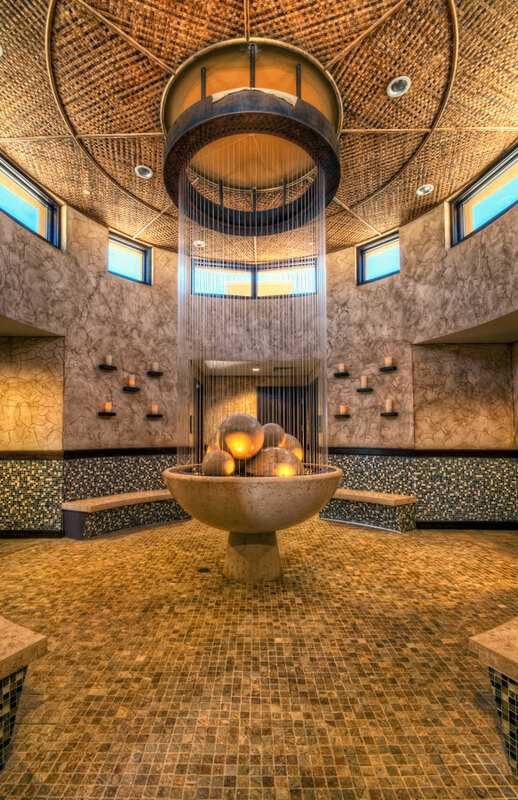 An experience at Sawa Spa is designed to be relaxing from start to finish. If you have any questions in advance of your visit, please consult our Common Questions section. And if your query isn’t answered, please call or email our team anytime. Our goal is to make you feel your best throughout your experience with us. We welcome you to spend as much time at Sawa Spa as you wish. Remember that benefits are maximized when you arrive in time to prepare. 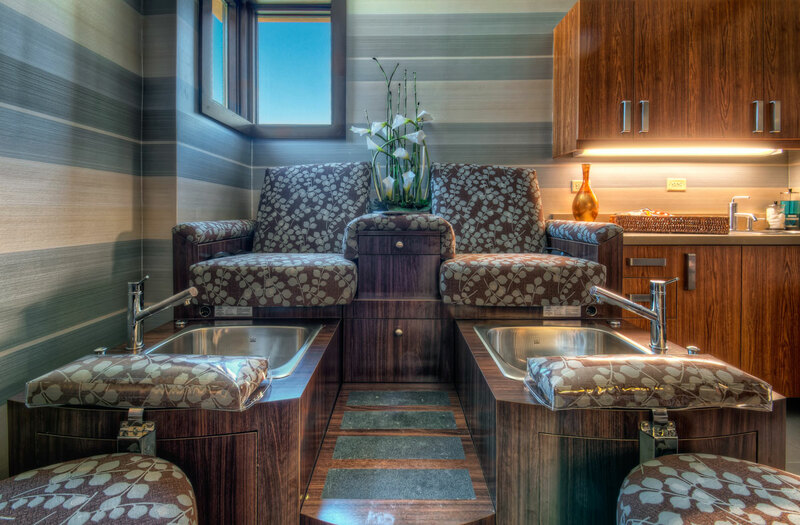 We request that you come at least 30 minutes prior to your first treatment in order to begin your relaxation process. Though we will do our best to accommodate you, arriving late may limit the time of your service to accommodate the next guest’s scheduled appointment. Though most of our offerings only require that you be ready to receive, there are a few that require some preparation. Please ask about this upon booking your treatment. A luxurious robe and slippers are provided. Your comfort is of our utmost concern. During your treatment, you will be discreetly draped at all times. However, please wear what is comfortable for you. We suggest you bring a bathing suit for use in our hot tub. All other amenities for hair and body are provided. We respectfully request that you leave your cares, worries, cell phones and jewelry behind. Please keep in mind that smoking is prohibited. We kindly ask for 48-hours’ notice should you need to reschedule or cancel your appointment. Appointments cancelled with less than 24 hours’ notice will be charged 50% of the total services cancelled. No-shows without a phone call, or those cancelling within 4 hours of any appointment, will be charged a 100% cancellation charge. The charges will be applied to the credit card or gift card used to confirm your appointment. If there is no credit card or gift card on file, payment will be required prior to or on arrival of your future appointment. Payment in advance may be required for those with a history of no shows or cancelled appointments without 24-hours’ advance notice. Thank you for your understanding. Please note that purchased gift cards will be shipped to the address you provide. This is not a credit/debit card and has no implied warranties. Merchant is not responsible for lost, stole or damaged cards or any unauthorized card use. Card is redeemable for purchases only. Unused value remains on card and cannot be redeemed for cash except where required by law. Card is Non-Refundable.